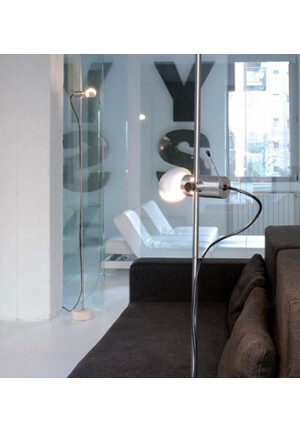 Floor lamps are more than just a light donor. 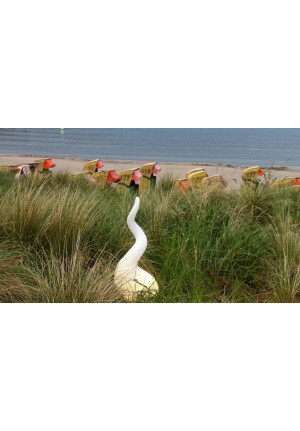 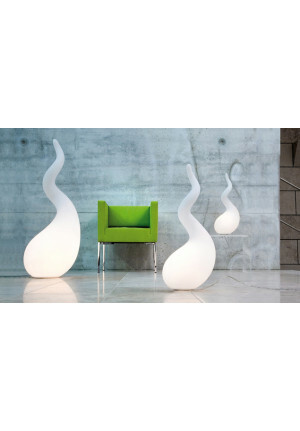 Rather, they are part of the device and can be used as a style characteristic element in the interior. 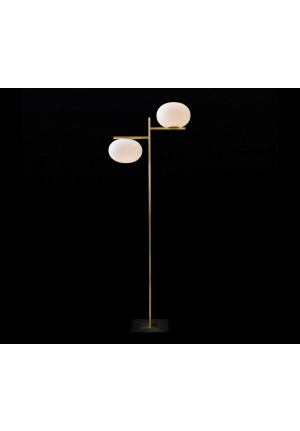 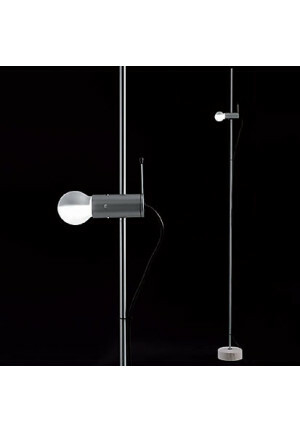 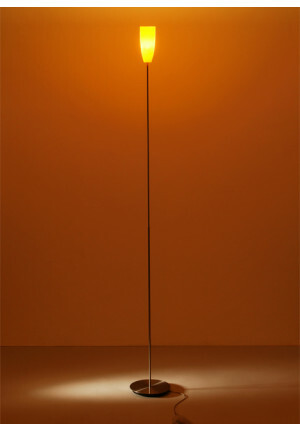 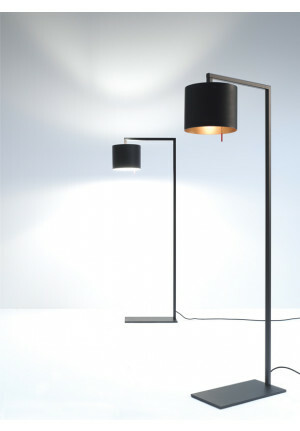 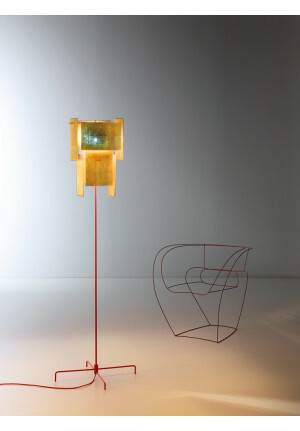 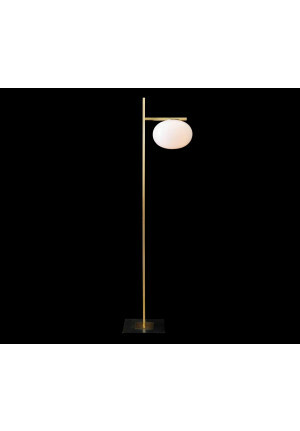 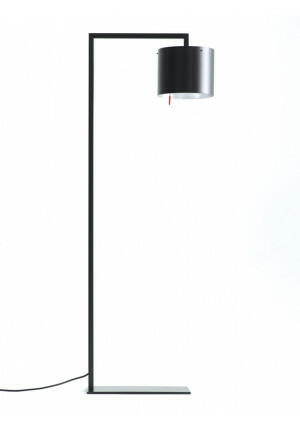 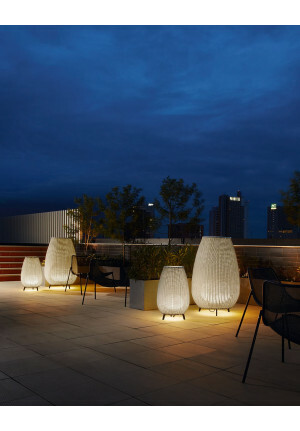 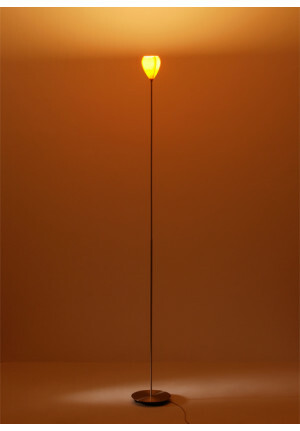 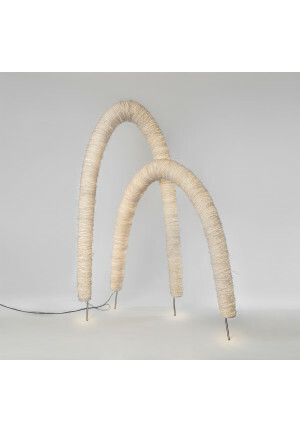 While a floor lamp is always present only by its size, yet remains to distinguish whether it is a pure design object or a functional lighting object at the respective lamp. 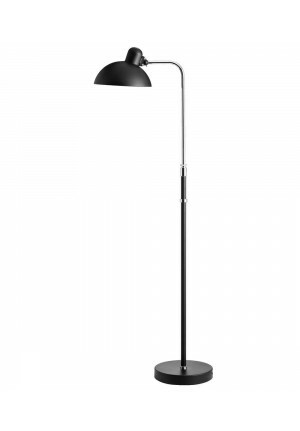 Depending on whether a floor lamp for discreet backlight or for direct illumination of the workplace or while reading is to be used, should also be given to the adjustment of the light. 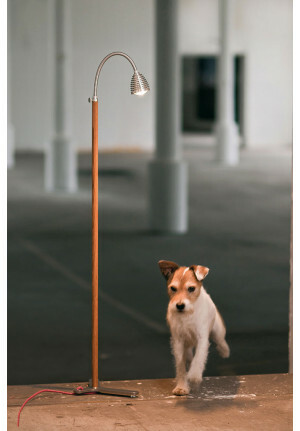 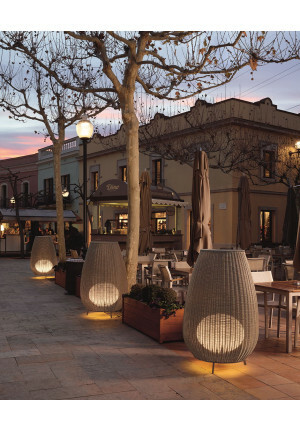 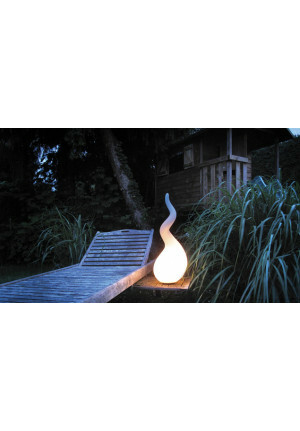 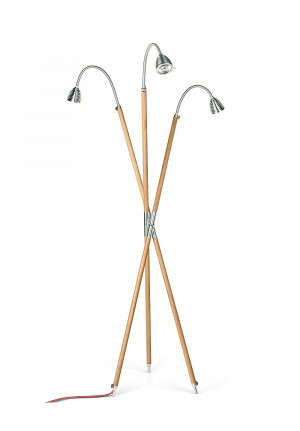 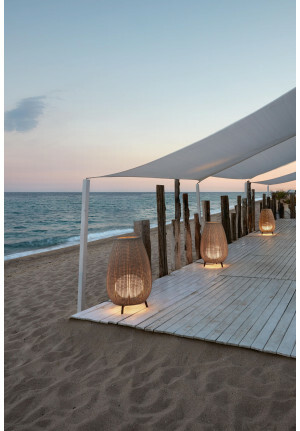 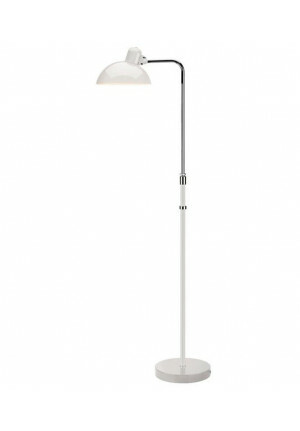 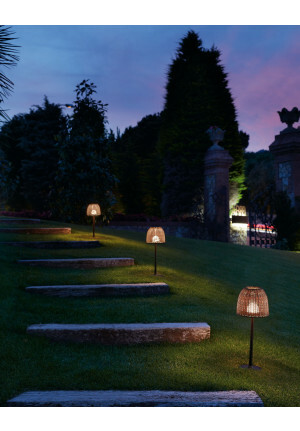 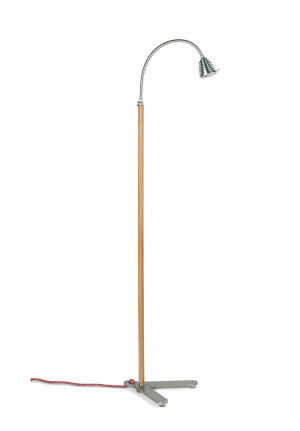 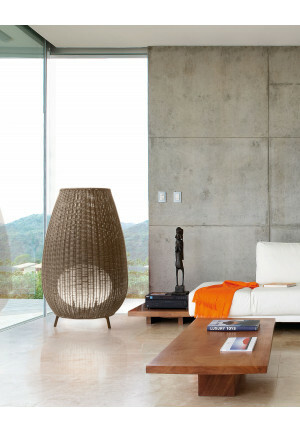 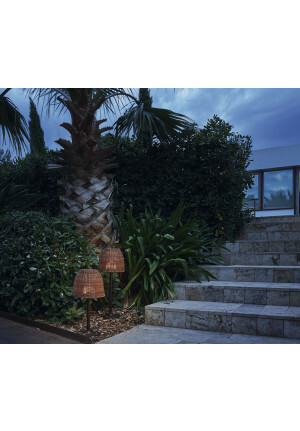 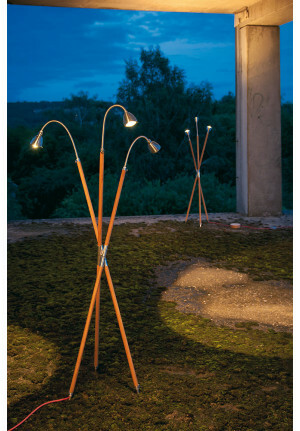 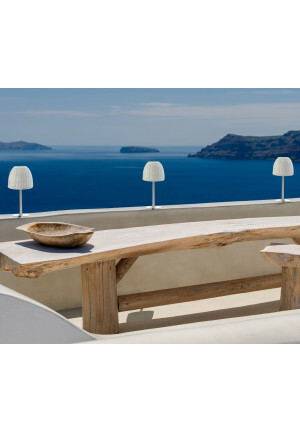 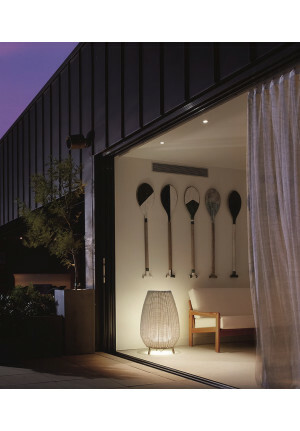 Our full range shows how versatile the uses of floor lamps.